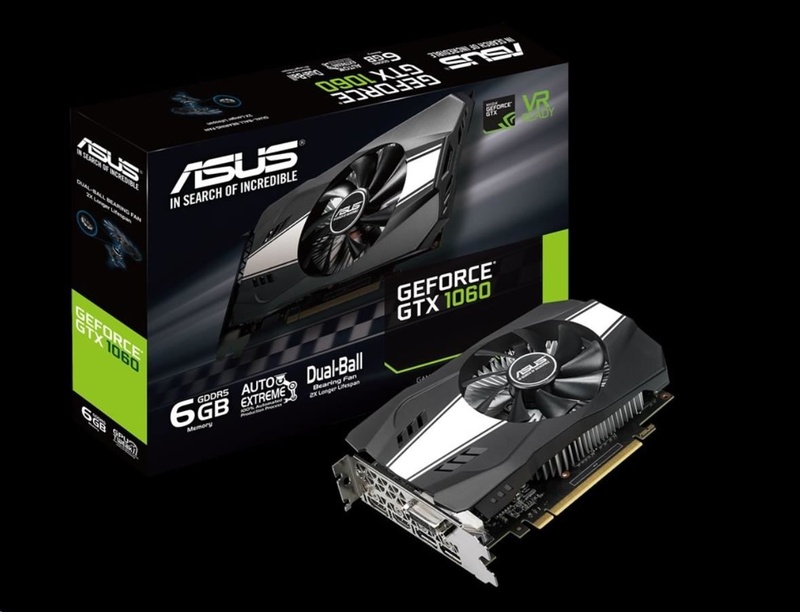 Výrobce procesoru GPU:nVidia; Grafický čip:NVIDIA GTX 1660 Ti; Typ sběrnice grafické karty:PCIe; Kapacita paměti:6 GB; Chlazení grafické karty:Aktivní; Počet DVI Portů:1; Počet VGA Portů:0; Počet HDMI Portů:2; Počet DP Portů:1. 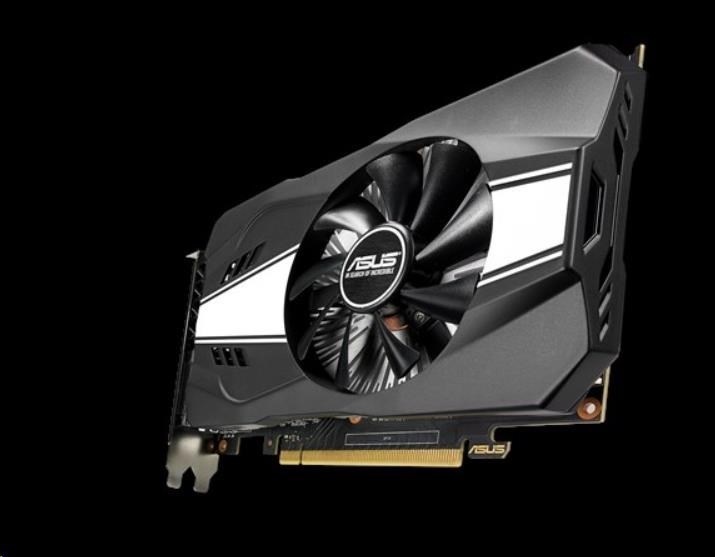 ASUS Phoenix GeForce® GTX 1660 Ti OC edition 6GB GDDR6 rocks high refresh rates for an FPS advantage without breaking a sweat. 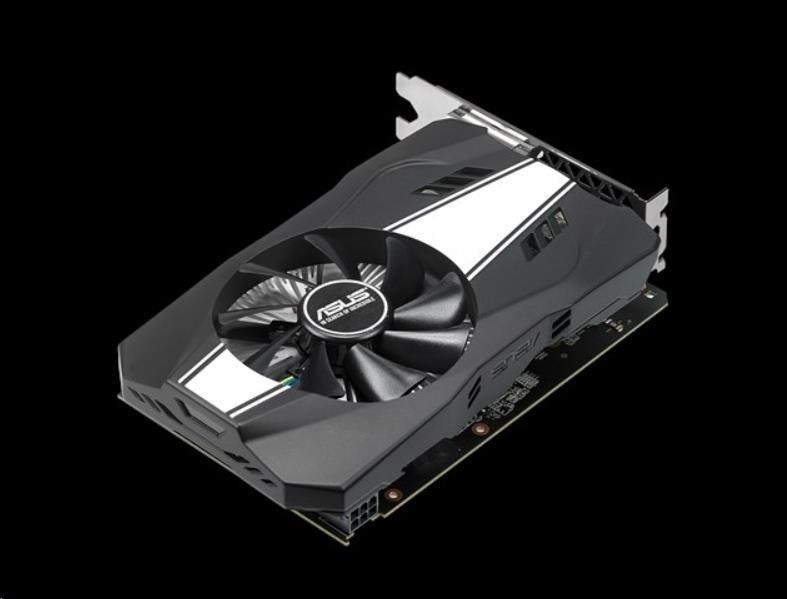 The GeForce® GTX 1660 Ti is built with the breakthrough graphics performance of the award-winning NVIDIA Turing™ architecture. 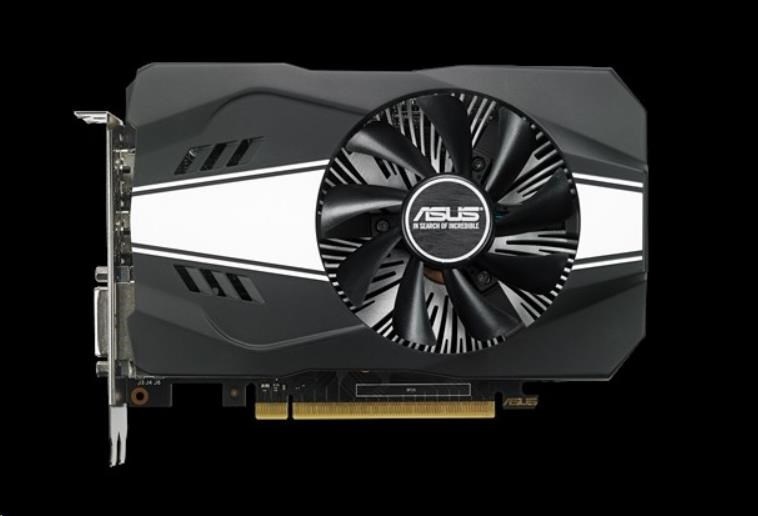 With performance that rivals the GeForce GTX 1070, it’s a blazing-fast supercharger for today’s most popular games. Broadcast your gameplay: Get amazing performance and image quality while livestreaming to Twitch or YouTube. 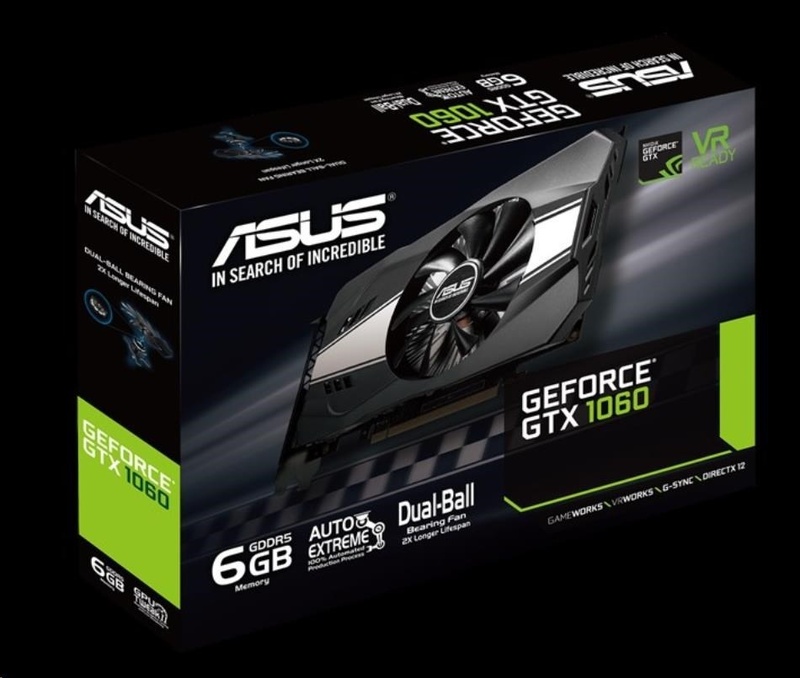 The GTX 1660 Ti’s dedicated hardware encoder delivers 15% improved efficiency over prior generation graphics cards and is optimized for Open Broadcaster Software (OBS). GeForce Experience: Capture and share videos, screenshots, and livestreams with friends. 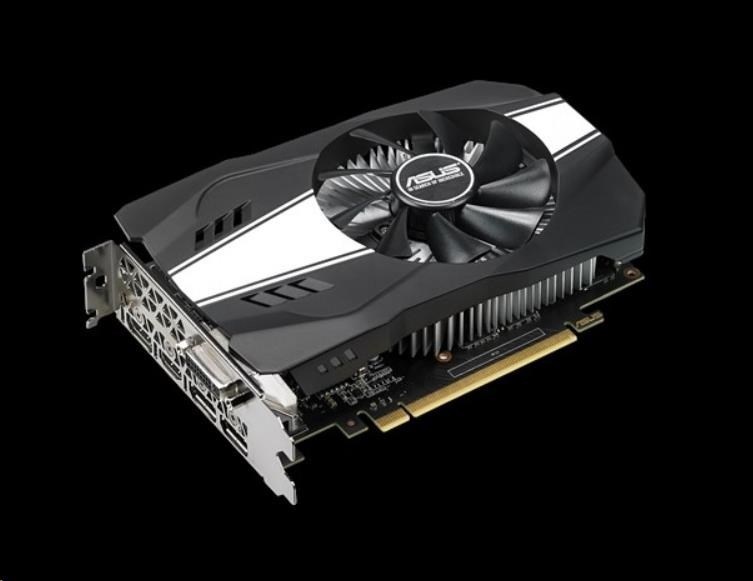 Keep your drivers up to date and optimize your game settings. 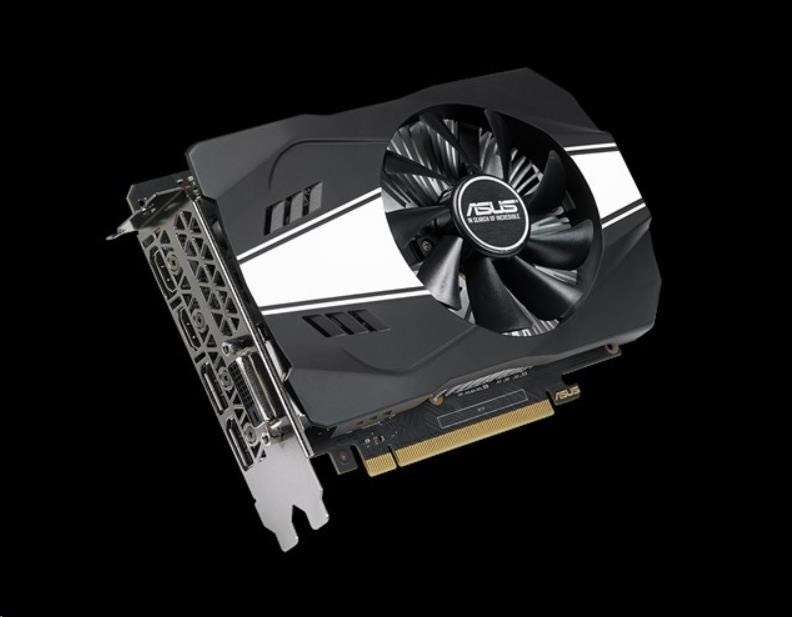 GeForce Experience lets you do it all, making it the essential companion to your GeForce graphics card. Wing-blade fan design incorporates drooped tips on each blade to reduce drag. Dual-ball fan bearing design can last up to twice as long as sleeve bearing designs.